The new federal budget certainly got the attention of house hunters, realtors and mortgage professionals. Unfortunately the announcement turned into a cliff-hanger and we will have to wait for the next episode to find out what is really going to be delivered. The budget contains two key components aimed at addressing affordability concerns and making it easier for first-time buyers to get a home. The first is a straight-forward expansion of the current “Home Buyer’s Plan” that allows the use of RRSP money for a down payment. The maximum amount of the RSP withdrawal has been bumped up from $25,000 to $35,000 – but the 15-year pay-back period is unchanged. The second component is more complicated and some important details were left unexplained in the budget. The “First Time Home Buyer Incentive” amounts to an interest-free loan from Canada Mortgage and Housing Corporation. There are several conditions but it allows CMHC to take an equity stake in a qualifying mortgage. 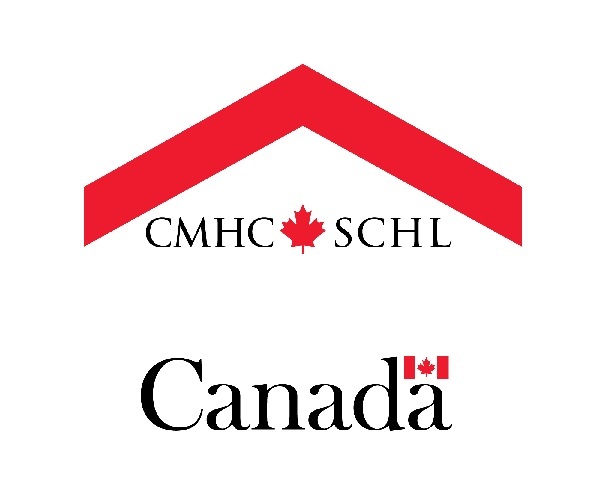 The money will be paid back to CMHC when the property is sold, or sooner if the owner choses. The cliff-hanger is: how much money will go back to the housing agency. Does the homeowner pay back the amount borrowed, or does CMHC get a share of the increased value of the property? Conversely, if the property value drops does CMHC share in the loss, or is the owner still liable for the full amount of the original loan? The answers are supposed to come in the fall. Several prominent economists point out, that neither program actually makes housing more affordable. They merely add to the options for taking on debt that will have to be repaid. By some calculations the FTHBI might even decrease the maximum amount a buyer can qualify for. Mortgage professionals and realtors have their own concerns, particularly about the delay in getting the details delivered. They worry that leaving the announcement until the fall could hobble the spring buying season as house-hunters wait to find out if they will be able to benefit from the federal programs.